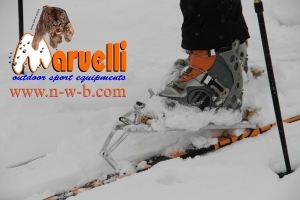 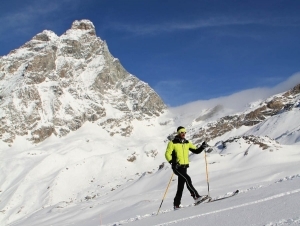 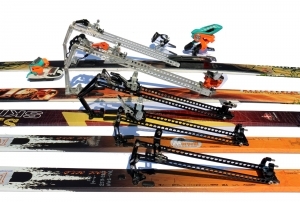 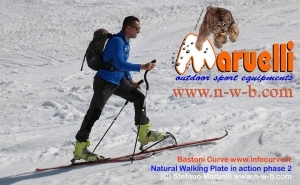 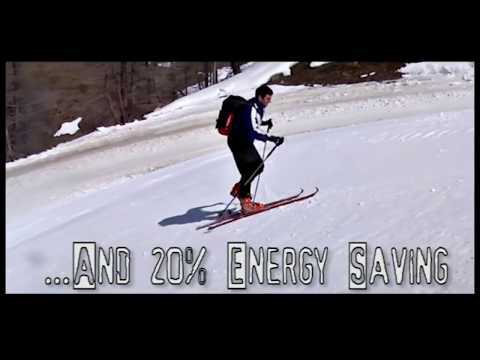 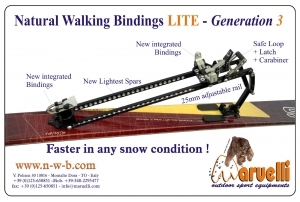 NWB and NWP allow not to raise your ski when your foot is far from your body (and the added weight has a big lever arm: 50-70cm); this leads to an energy saving. 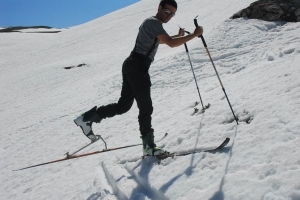 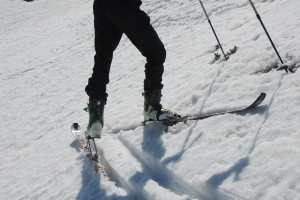 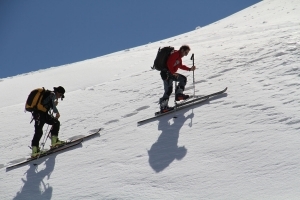 Moreover, if the ski stays on the ground its weight and half of the binding one rest on the ground as well. 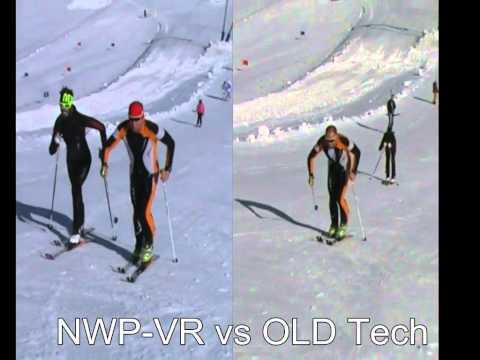 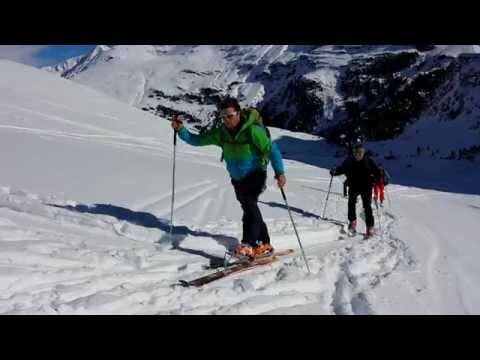 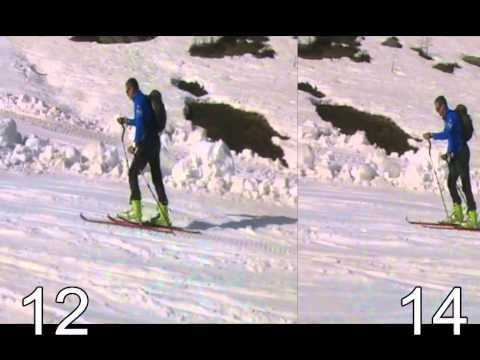 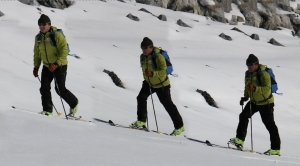 For example, if with normal bindings you can go for 4 hours, with NWB or NWP you have in the legs 1 hour more ! 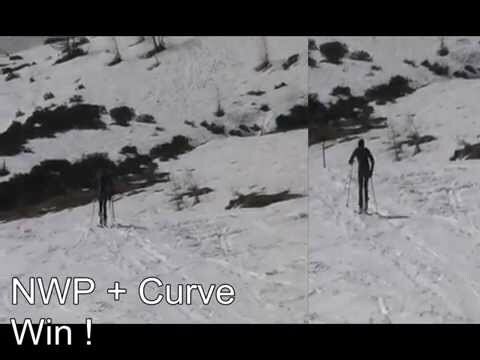 Even if you’ll be 10-15% faster! 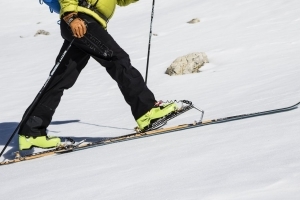 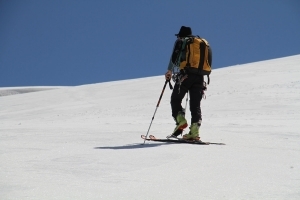 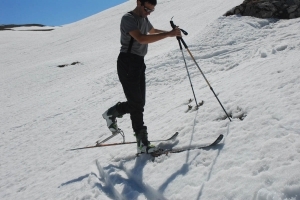 There is also a psychological component: being no limitation to the movement of your feet the mental and physical exertion, present with traditional bindings and due to muscles, compelled to a continuous adaptation also due to a boot limited step, is eliminated. 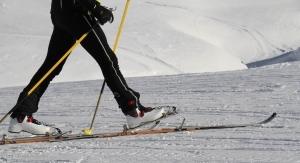 Moreover, the recovery is faster since there is no more lumbar nor joints pain. 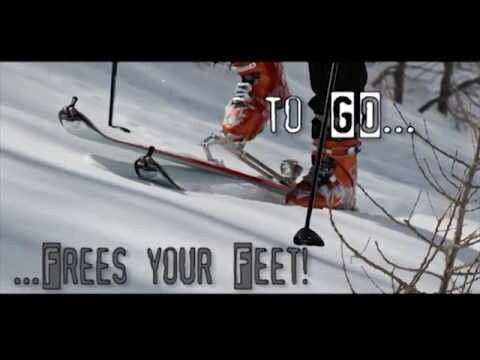 TRY TO BELIEVE!